Adam Cicchillitti is self-defined nationalist when it comes to specific group of Spanish visual artists and musicians which he credits as his main inspiration for his album Canciones. 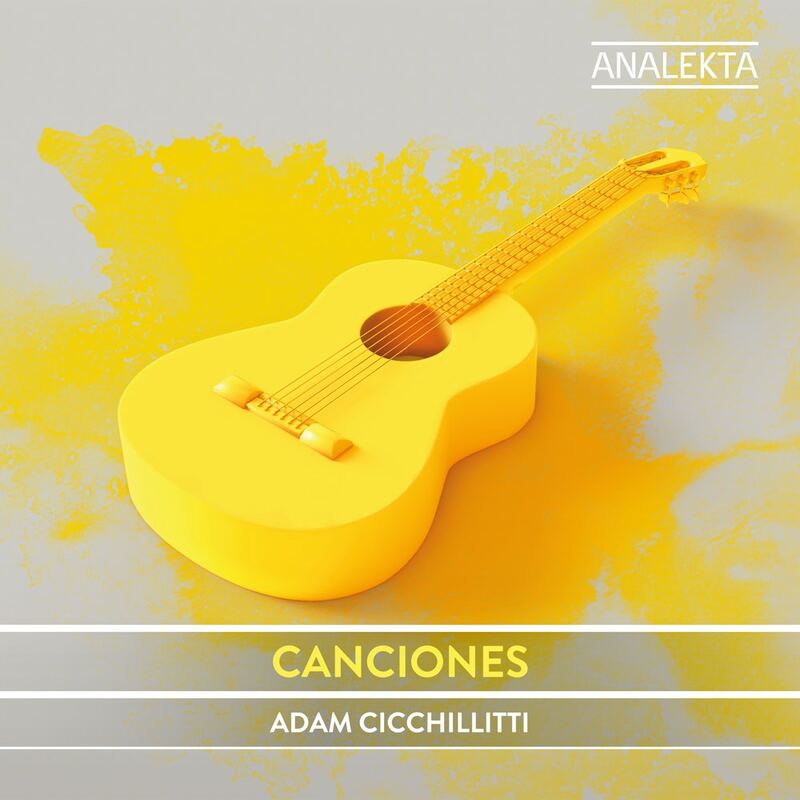 With this album, Cicchillitti hopes to bravely fight for the national music of Spain by incorporating Spain's folk music in his compositions and performances. "My wife is the main reason that I was able to keep my sanity while recording this album, giving me constructive feedback and just being a constant support through the ups and downs that occur when undertaking a large project such as this one."